This is one of the coolest balloon creations I’ve ever seen. It is the rose from Beauty and the Beast. Sara got it from her Millie, and it even has a light in the base. 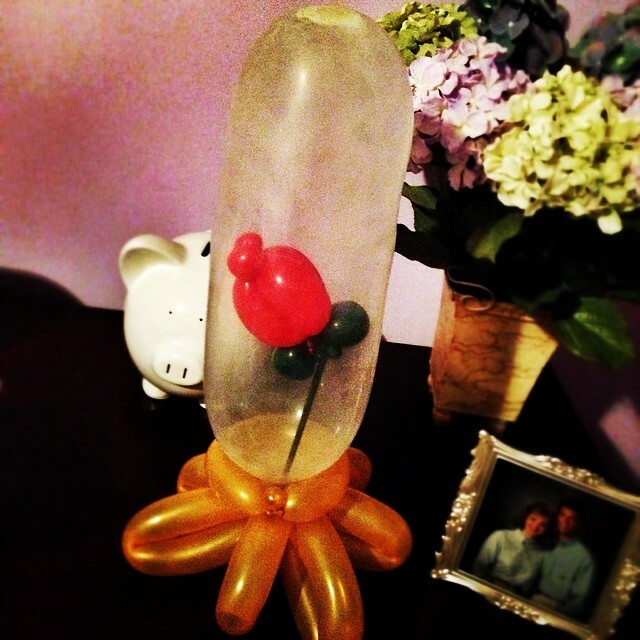 Home » Blog » Instagram » This is one of the coolest balloon creations I’ve ever seen. It is the rose from Beauty and the Beast. Sara got it from her Millie, and it even has a light in the base.